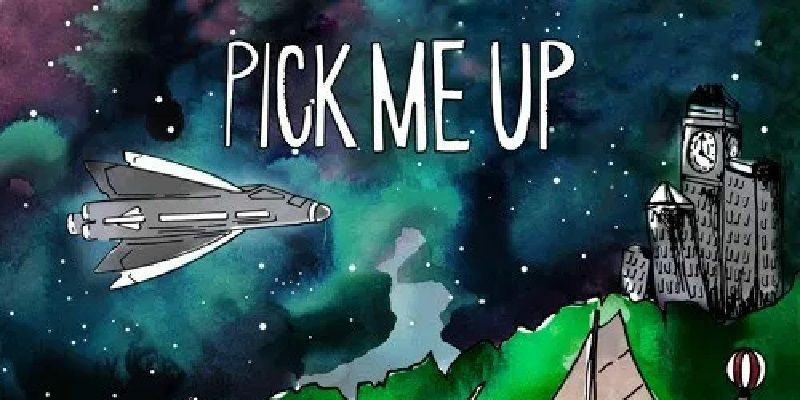 Shane Palko’s Pick Me Up kicks off with the beautiful embrace of Traveling / Wandering, a strangely familiar yet simultaneously refreshing pop-rock offering that grows more and more uplifting the further along you get. The melody showcases these simple, repeated collections of notes, ideas that linger on the rise and fall of the tune – the underlying story and concept settles in more and more with each new line, and the hook throws in a huge moment of togetherness, resolving in a satisfying yet rightfully questioning manner. As a songwriter, Palko paints a picture from his own meandering viewpoint – telling stories but always still seeming reflective and personal in his presentation of them. His experience as an artist and musician is clear, and this, his ninth studio album, is one that’s easily worth the time it takes to experience. 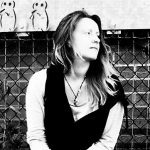 Circus Dog follows the opener and draws your focus to the folk-rock aura of the soundscape – strings and gorgeous acoustic guitar work accompany a similarly familiar or comforting leading voice and melody-line. Poetic observations pour through in a deeply human, unwaveringly honest fashion. The project begins to feel a little Elliot Smith-like – subtle but powerful in how the songs connect and how the music backs up the sentiment within. As the album continues, you start to feel even closer to the artist and the ideas that led to this. Better is an early and strong example, an emotionally heavy song that connects through its poignant use of lyricism and space within an otherwise full soundscape. The lyrics in particular have a certain depth and difficulty about them, and Palko’s performance of these feels extremely real and even slightly vulnerable, adding further realness and – subsequently – value, from an artistic, expressive perspective. A definite highlight. Starship sees simple, rhythmic and impressive acoustic guitar work drive the ambiance along, mixed in with flickers of distant electric guitar – adding an indie-rock edge. Captain Dan lightens the mood with a folk-feel and a delicacy that’s well received at this point. The story-line is clear cut and captivating, the chorus mighty and memorable. Time Travel Politics is equally well placed, a piece that sees the melody and the leading riff walk hand-in-hand throughout the composition. There’s a reflective, emotional feel to this again – poetic ideas provoke a deeper level of thinking. Structurally too, there’s a break down for contrast and subsequent impact, and this works beautifully. Another highlight. For Juniper has a simple good vibe about it, something like an instrumental take on Jack Johnson – a beach-side sense of peace and glory calms and inspires. Moving Forward afterward seeks to recapture your thoughts – the mood is quiet and melancholy, the lyrics match this well. Vulnerability returns, dreams and regrets pour through with unapologetic honesty. 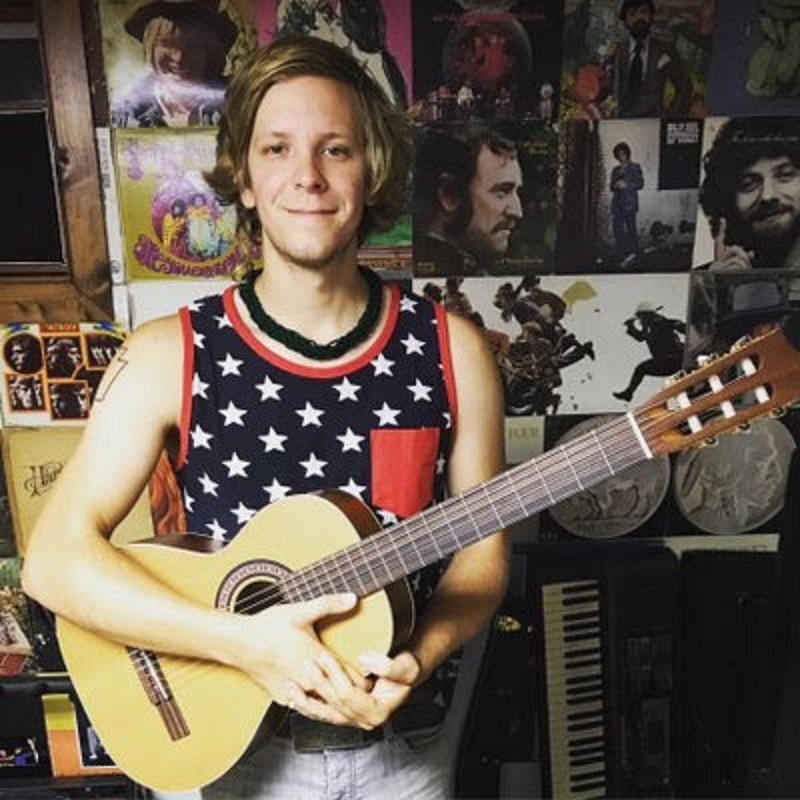 The song makes you appreciate Palko’s genuine heart when writing, his openness is everything you want in a songwriter – music that says what you never quite knew you had been thinking, and does so in a beautiful, raw and organic way. In hindsight, this song is a personal favourite – the subtle passion in that hook statement, the rising intensity and anticipation, the truthfulness; all of this connects in an addictive manner. At the penultimate moment, Jenny Wren plays the role of the intimate, one-on-one release. It’s a gentle song but again Palko’s voice sounds stunning in its realness – you get a sense that whether you were listening or not, this is precisely what he would say and how he would sound. Mayfly follows and ends the project with impressive acoustic guitar work, a surprisingly stunning hook, and a final reminder to seek out a live show when possible. Either as a solo act or with a full band, these are the sort of songs that deserve your attention and that will endlessly reward you for giving it. Find & follow Shane Palko on Facebook, Twitter & Instagram. Visit his Website for more information.